H060ES Card Swipe Safe is rated 4.0 out of 5 by 2. 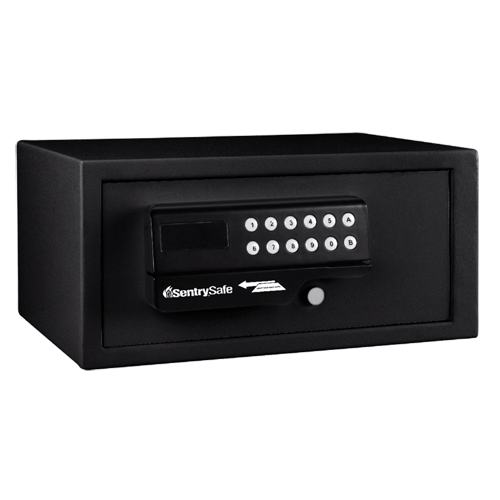 The SentrySafe Card Swipe Business Safe H060ES provides added security with a digital lock that has the option of keypad or card swipe entry. 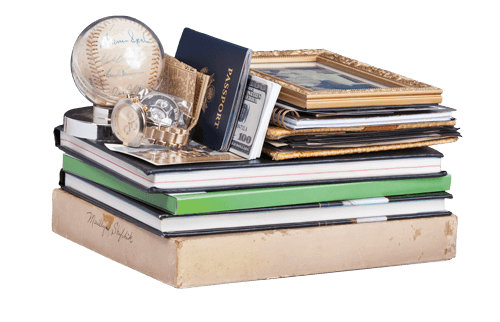 Solid steel construction, a pry-resistant door, and two live-locking bolts help ensure your valuables are protected. 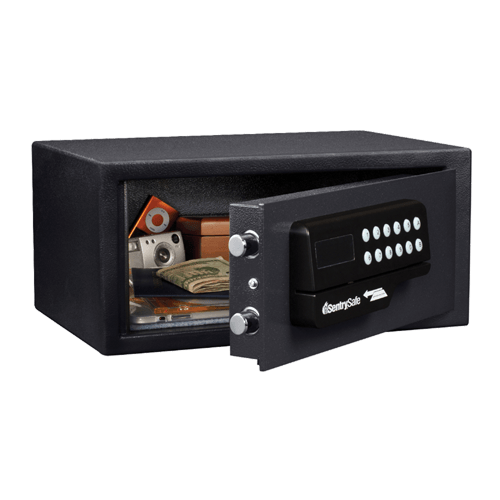 This safe is a versatile storage solution with an interior LED light for convenient access to your important valuables. Rated 5 out of 5 by Suzanne from Better Than Advertised Purchased this safe for use at a short term rental. Love the way the guest can either swipe any card with a magnetic stripe or use a four digit code which must be reentered each time the safe is opened. Simple instructions for safe use are posted on the front of the safe for the guest to use. Just what we were looking for! !